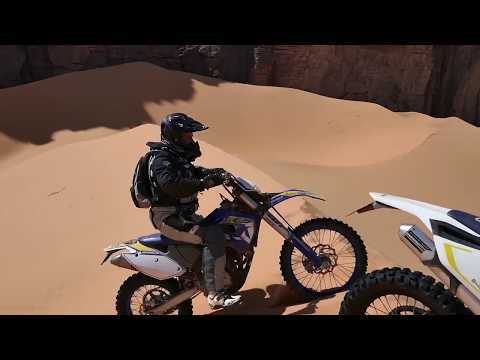 A few shots from a recent two-week fly in tour to southeastern Algeria with Wustenfahrer. For the full trip report, click here. Video by Tony S.